We had hoped for some news of a new Gears of War game in the Microsoft E3 conference. We got three. In 2019, Gears of War will be going in three different directions as the gaming franchise takes on new territory, and even mobile. First up is Gears POP! An all new game looks to conquer mobile gaming with the lovable Funko figures. The new game will hit mobile devices on both iPhone and Android in 2019. Experience Gears like never before. 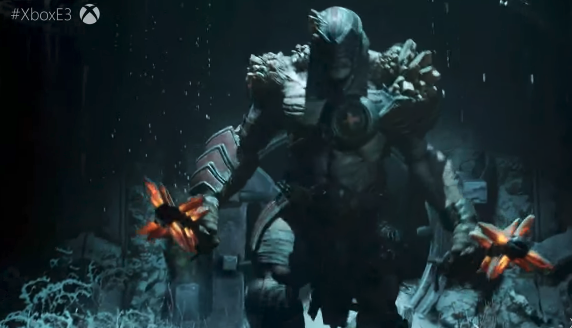 Coming to PC, the new Tactics will be a turn based RPG and will feature tons of new features and a story line that takes place 12 years before the first Gears of War. While it’s a departure for the Gears franchise, it’s very similar to Halo Wars. Unlike Halo Wars and Halo Wars 2, Tactics is coming exclusively for PC. This was the one everyone was hoping for. It picks up with Kade and of course things go horribly wrong. All three are expected soon, with both Gears 5 and Gears POP expected in 2019. Stay tuned for more from E3, and be sure to get social with us on Facebook and follow along with us on Twitter @BehindThrills for the latest updates! http://www.youtube.com/user/behindthethrills?sub_confirmation=1″>For our latest theme park videos please be sure to subscribe to us on YouTube! 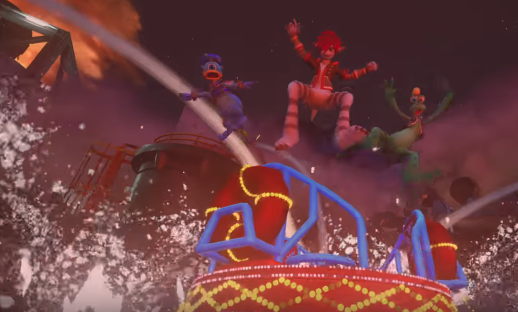 Previous PostHHN 28:New Rumors point to an 80’s video bonanza Next PostKingdom Hearts 3 reveals Frozen in all new trailer! 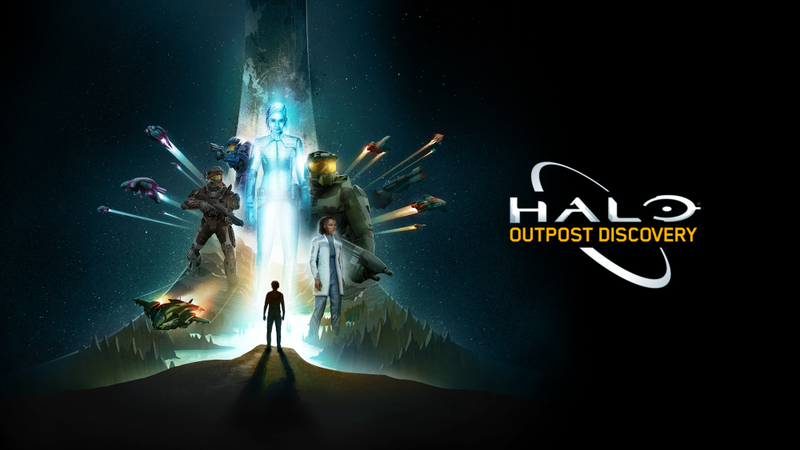 Touring Halo “Theme Park” experience coming this Summer!